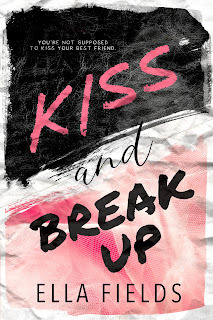 Check out my spoiler-free review of Kiss and Break Up by Ella Fields. This new YA/NA romance book is not to be missed. Read it for free in Kindle Unlimited on Amazon. Kiss and Break Up by Ella Fields was unputdownable. Ok, I admit I was forced to put this book down to go to a friends party. I couldn’t wait to jump back in and see what was going to happen with Dash and Peggy. Books like Kiss and Break Up had all of the elements I love about YA/NA best friends to lovers romances. K&BU had the perfect amount of drama, angst, and heartfelt intensity. I loved cocky and demanding Dash and quirky and smart Peggy. These two were perfectly imperfect together. After reading this book, I decided my HS experience was kinda meh. I needed a dash of Dash in my life to make it interesting. Kiss and Break Up is Kindle Crack. Ugh, can I get a high school do-over? Actually, scratch that idea, I have a daughter in middle school and I think I'll be seeing my share of drama. Lol. I equally loved the secondary characters as much as Dash and Peggy. I might beg Ella for more Willa, Lars, Daphne, and Jackson. Ella, please tell me this will turn into a Magnolia Cove series. Best of 2019 Romance book list. Get this amazing book on Amazon or your favorite online book retailer. Read it now. 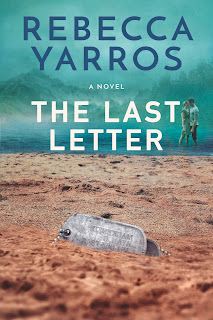 Check out my spoiler-free book review The Last Letter by Rebecca Yarros. This military romance is going on my Best of 2019 list! For fans of Nicholas Sparks and Jodi Picoult... A soldier falls in love with his battle buddy’s sister through their letters and returns home from Afghanistan with a secret that could destroy their fragile relationship. Don’t miss THE LAST LETTER by Rebecca Yarros! I finished this book a little over than four weeks ago, and I’m still trying to write a review worthy of this book. I’m getting there. The Last Letter was heartbreakingly beautiful, devastatingly intense and rocked my heart and soul. You need to go in blind and experience this book. All the feels! All the stars! Grab a box of tissues. I’m blown away. 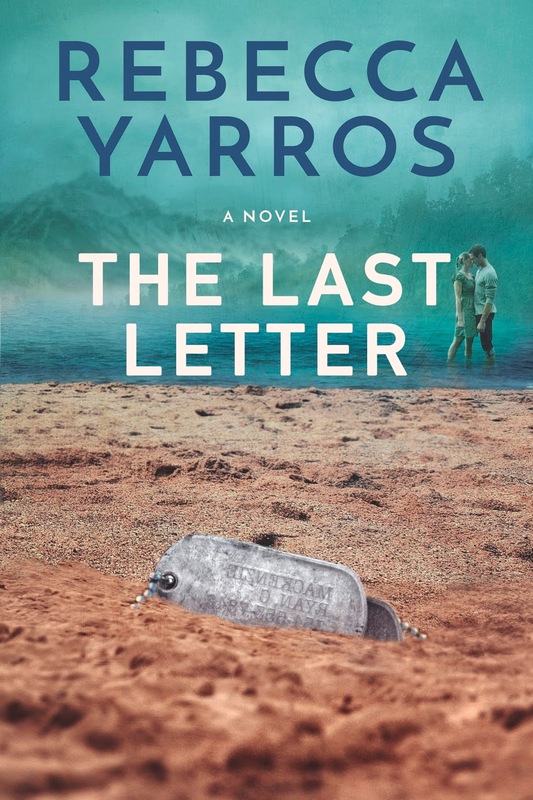 The Last Letter by Rebecca Yarros is going on my Best of 2019 list. "I cannot imagine a world without this story." “What? No. Of course not. It’s because you’re Ryan’s little sister.” Before I could do any more damage, I got the hell off her and sat back on my side of thecouch. Rebecca Yarros is a hopeless romantic and lover of all things chocolate, coffee, and Paleo. 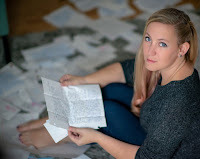 In addition to being a mom, military wife, and blogger, she can never choose between Young Adult and New Adult fiction, so she writes both. She's a graduate of Troy University, where she studied European history and English, but still holds out hope for an acceptance letter to Hogwarts. 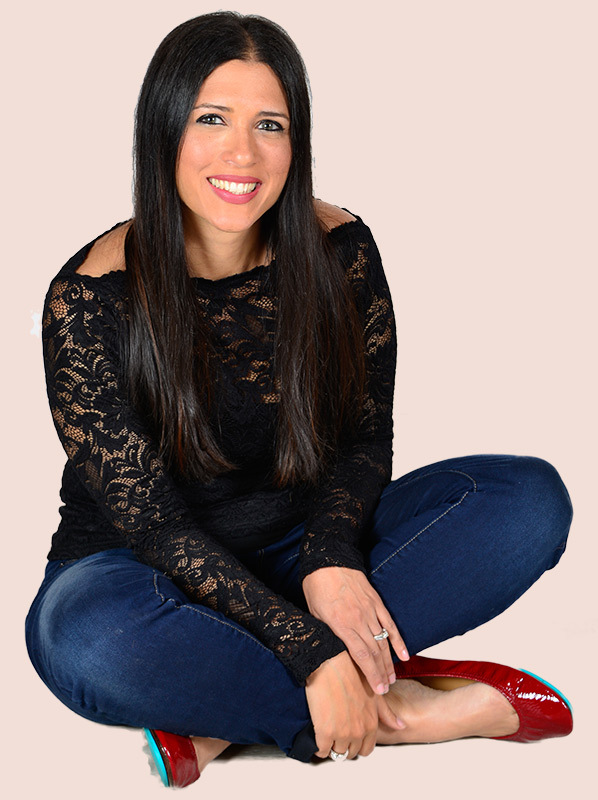 Her blog, The Only Girl Among Boys, has been voted the Top Military Mom Blog the last two years and celebrates the complex issues surrounding the military life she adores. When she's not writing, she's tying on hockey skates for her kids, or sneaking in some guitar time. She is madly in love with her army-aviator husband of eleven years, and they're currently stationed in Upstate NY with their gaggle of rambunctious kiddos and snoring English Bulldog, but she would always rather be home in Colorado. 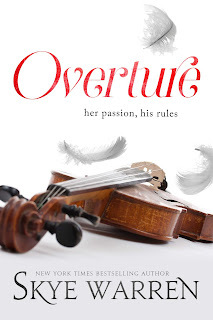 Check out my spoiler-free review of Overture by Skye Warren. This new forbidden romance is one-click worthy and available right now on Amazon! Don't forget to enter Skye's gift card giveaway below. -an orchestral piece at the beginning of an opera, suite, play, oratorio, or other extended composition. -an introduction to something more substantial. "the talks were no more than an overture to a long debate." -preliminary, prelude, curtain-raiser, introduction, lead-in, precursor, forerunner, harbinger, herald, start, beginning; informal opener "the talks were no more than the overture to a long debate." 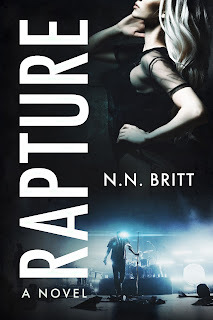 Liam North, a military security company owner, becomes Samantha Brooks legal guardian after losing her father. Samantha is a violin prodigy who has been under Liam’s care since she was twelve years old. She’s about to graduate high school and head off for an international music tour. Liam and Samantha are trying to fight their mutual attraction and failing miserably. Samantha’s overtures push Liam to the breaking point. Could their feelings turn into a real romantic relationship? Will Liam’s secrets and lies put them both in danger? This forbidden romantic suspense is a page-turner. I can’t wait to see where Liam and Samantha’s dysfunctional love story takes them in Concerto. Concerto is set to release in May. 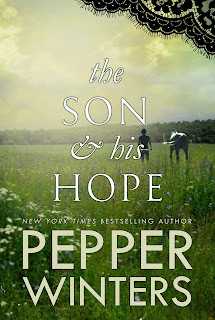 The Son and His Hope, a sweeping standalone from New York Times Bestselling author Pepper Winters is live! 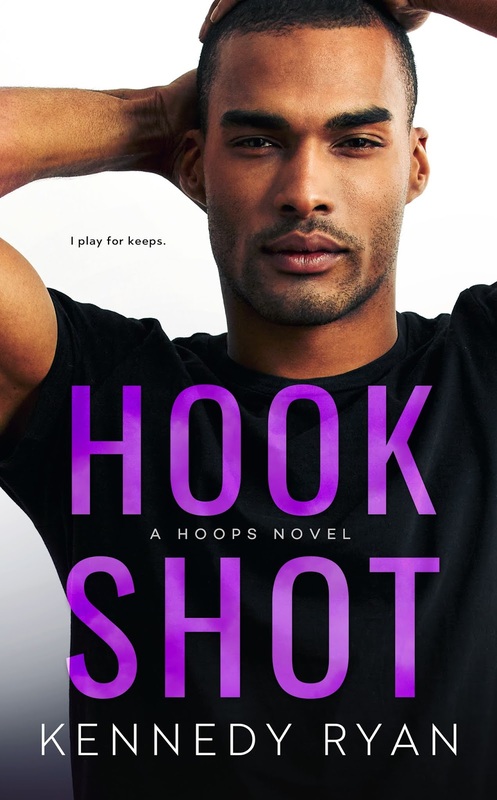 Check out my spoiler-free book review of this heartfelt romance. 4.5 - 5 stars - With parents like Ren and Della, I expected Jacob to be a child filled with dreams of love and adventure. Instead, he is bitter and completely closed off to the world. 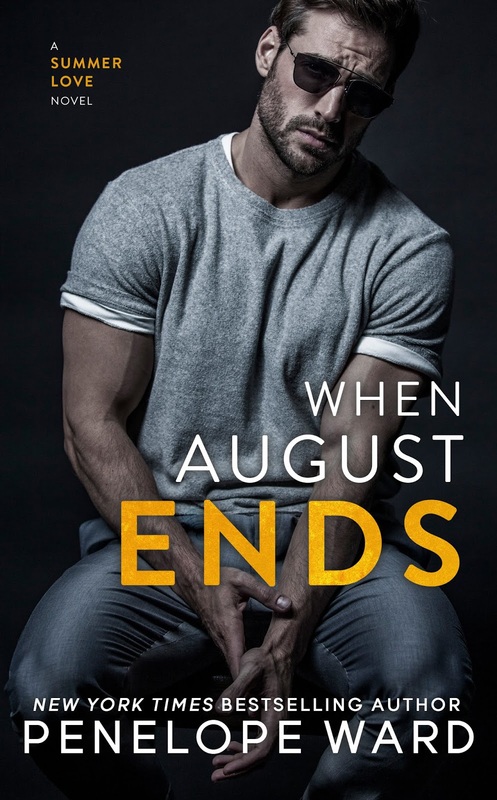 Jacob is devasted from the loss of his father and feels the weight of the world on his shoulders to keep his mom safe and the family farm running. He meets a young girl named Hope who only wants to be his friend. 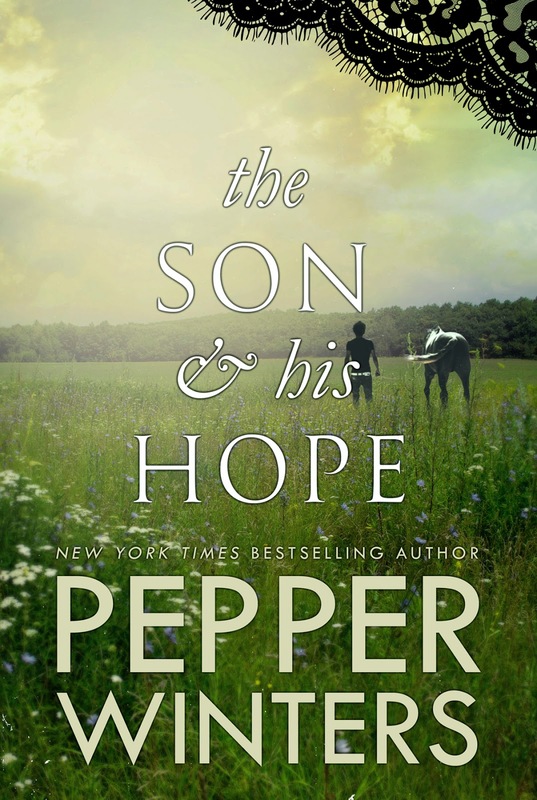 The Son and His Hope chronicle Jacob and Hope’s emotionally turbulent relationship. Jacob doesn’t have the emotional bandwidth to open his heart to love his own family or Hope. He keeps everyone at a distance so he won’t be physically or emotionally touched by love. He believes love only causes disappointment and pain. Hope can see past his blackened soul and wants to be with him in any capacity that she can. Will Jacob let her inside his brittle heart or finally push her away. I think I wanted to throw my Kindle a few times. Jacob and Hope infuriated me. Page after page I cringed at Jacob’s behavior. He treated Hope like an emotional punching bag. There were many times I wanted to jump inside the pages of this book and have a reader to character chat with her. I didn't know what I wanted to do first: scream, hug or praise her undying strength. Jacob and Hope's story was gut-wrenching to read right until the very end. That plot twist and Della’s letter were perfectly Pepper! She really is a fantastic storyteller. I can only hope that we get another book. I would highly recommend reading The Ribbon Duet first. One-click worthy.